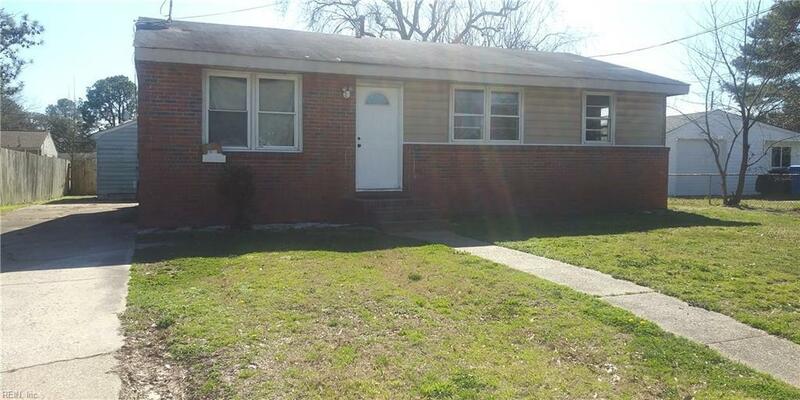 3000 Kilbride Dr, Chesapeake, VA 23325 (#10245111) :: Abbitt Realty Co.
Short sale opportunity! Conveys "as is" subject to lender's approval of short sale without deficiency judgment. 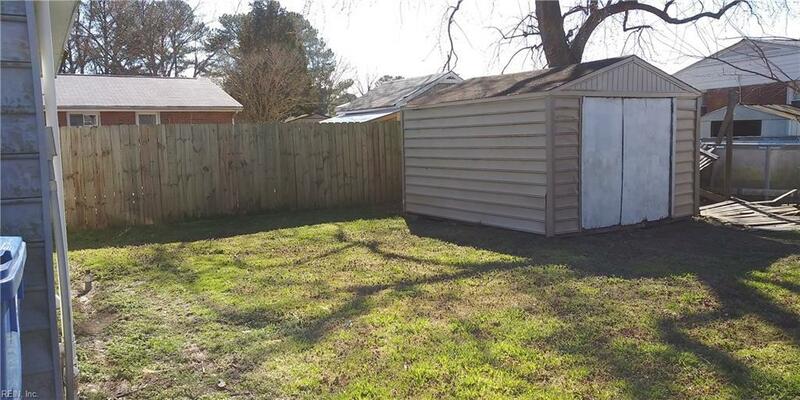 With some TLC, this quaint property will make a wonderful home. Plenty of driveway parking, garage converted into large workshop. 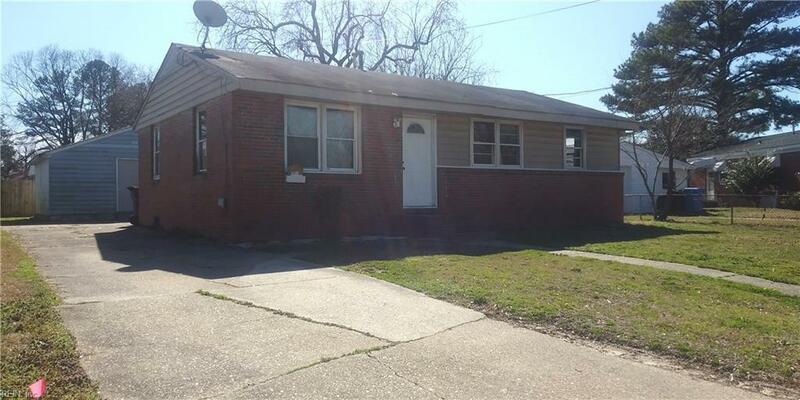 CASH OFFER or REHAB LOAN only.